Jared Kushner just had his best 2 days in D.C.
Jared Kushner has had a great two days: prison reform passed the House and he got his permanent top secret security clearance restored. 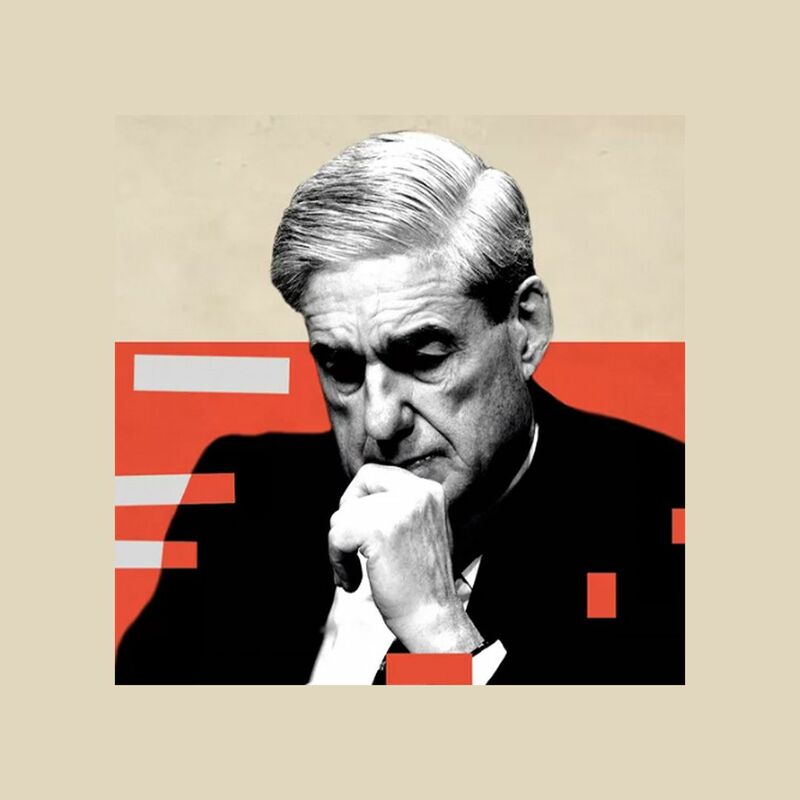 Why it matters: Just two months ago, Kushner was going through a brutal bout of revenge — leaks, negative press coverage and the stripping of his top secret security clearance by White House Chief of Staff John Kelly. But Jared and Ivanka Trump have outlasted many before, and Kushner seems to have done it again. The approved security clearance was particularly huge. It was a saga that had been dragging out in the media and hobbled Kushner politically, both internally and externally. 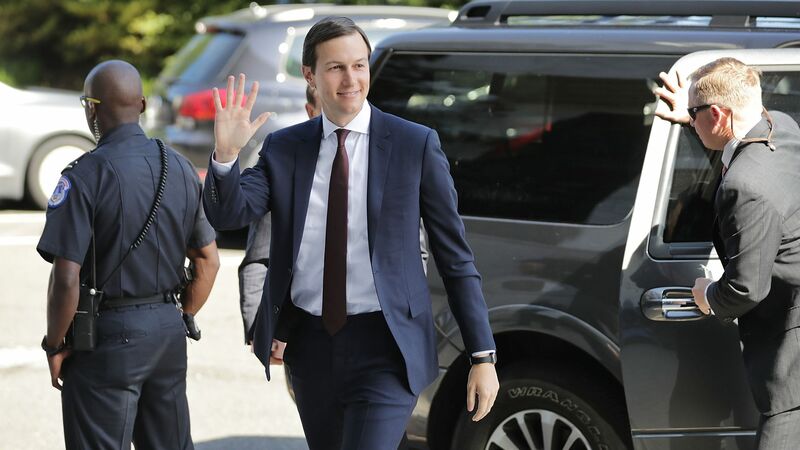 Prison reform was something Kushner had been working on behind the scenes since early in the administration, having to convince a tough-on-crime President and Attorney General to get on board. The bill received strong bipartisan support beyond expectations on the House floor on Tuesday. Bottom line: Family comes first in this White House.